sales and marketing have an international focus.Enquiries and orders are recorded, archived and tracked through to delivery in an ERP system. The employees demonstrate the company’s proximity to customers on a daily basis through telephone contact with customers and suppliers, thereby underlining the role of the company as a fast and fair partner. Increasing pressure for efficiency shapes the economy. For the industry this means securing a competitive advantage with state-of-the-art technologies. 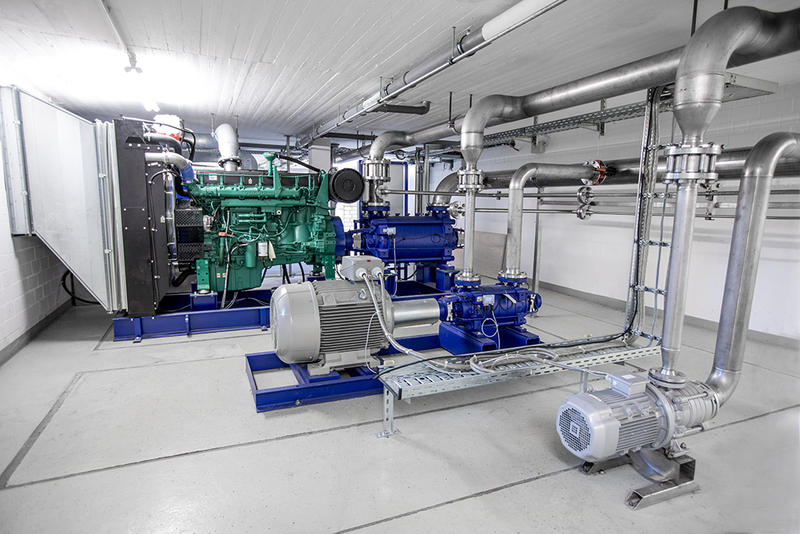 Niezgodka GmbH supplies valves that meet these requirements. 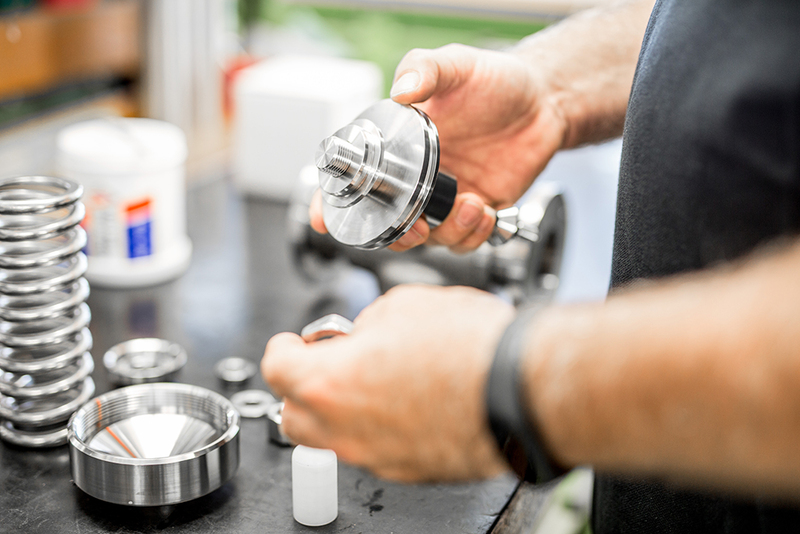 Experts in our design department work to continuously improve the efficiency of our valves. Most of the ideas for new valves initially take shape on the 3D workstation. Engineers plan every detail here before the first 3D printed prototype is created. These prototypes are produced intricately in the testing department. There is still a long way to go until they are ready for series production. Flow rates, vibration and pressure measurements must be completed and give the experts an indication of further optimisation potential. Special individual solutions can be developed in close cooperation between the customer and the design and sales departments. 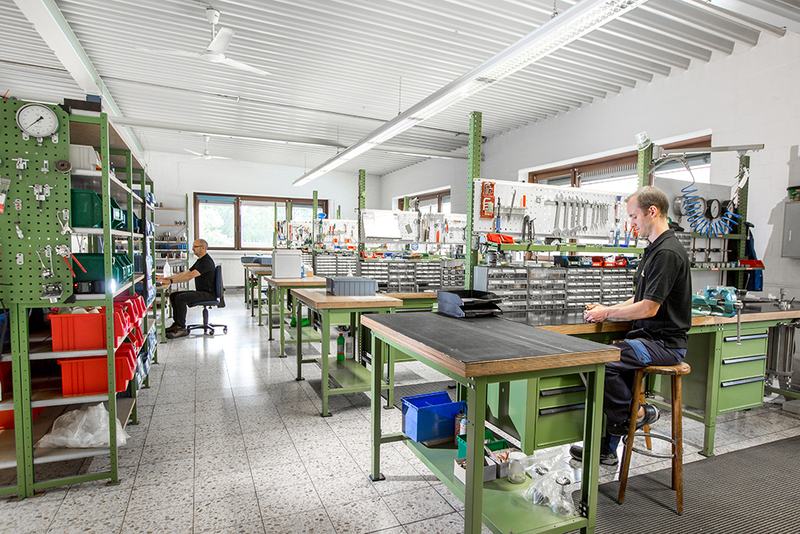 Here we create tailor-made solutions of the highest quality that only a few suppliers can deliver. 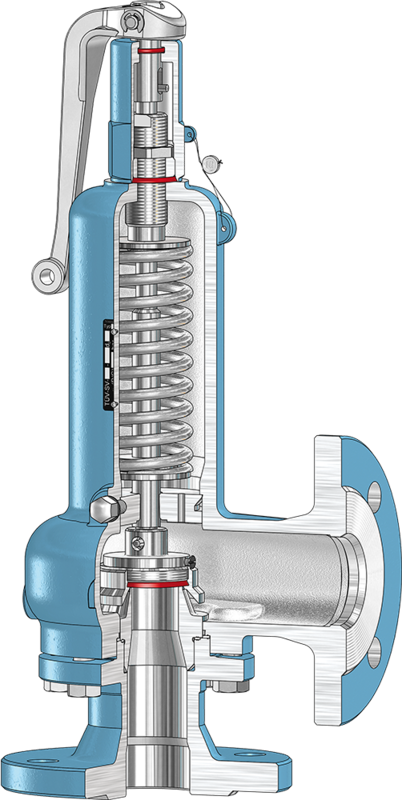 All valves have one thing in common: they offer efficiency to our customers that can be decisive in competition. 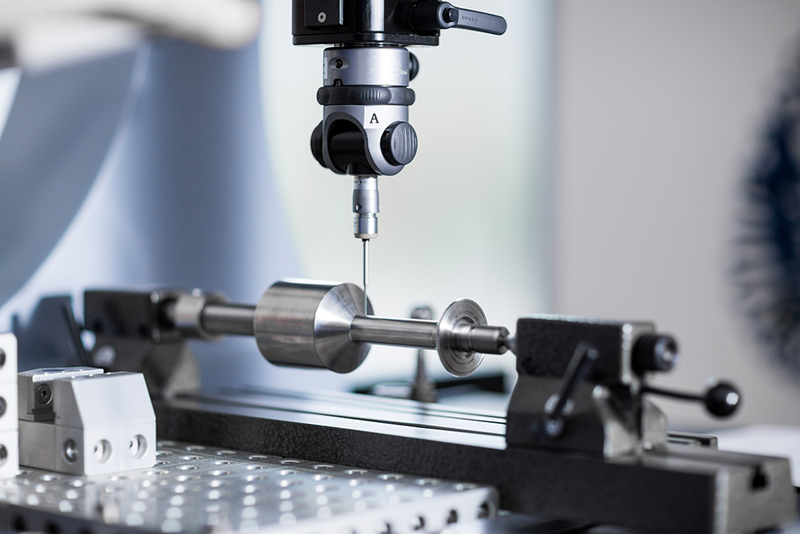 New testing opportunities are created with the multi-coordinate measuring device. 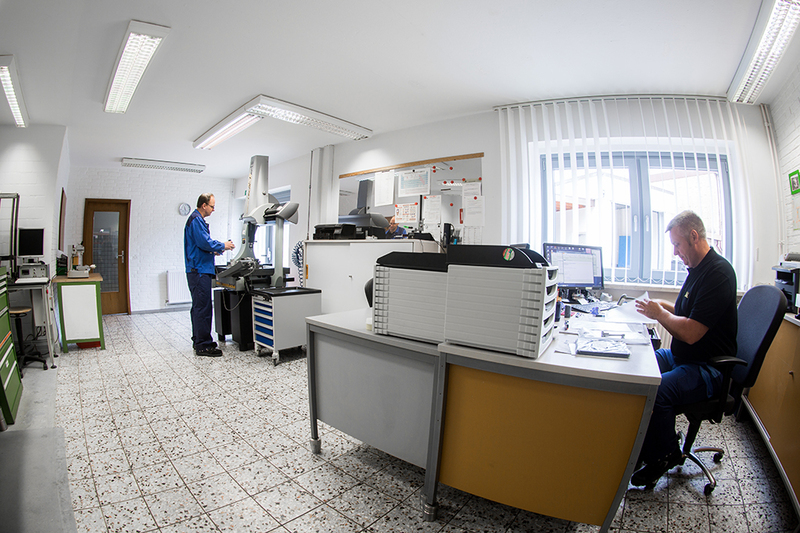 Periodic testing can be carried out efficiently and without errors thanks to the storage and automatic repetition of the (programmed) measuring points and measuring paths that were previously executed manually (teach-in process). Every part is assigned its own programs and processes so that incorrect measurements are excluded from the beginning. 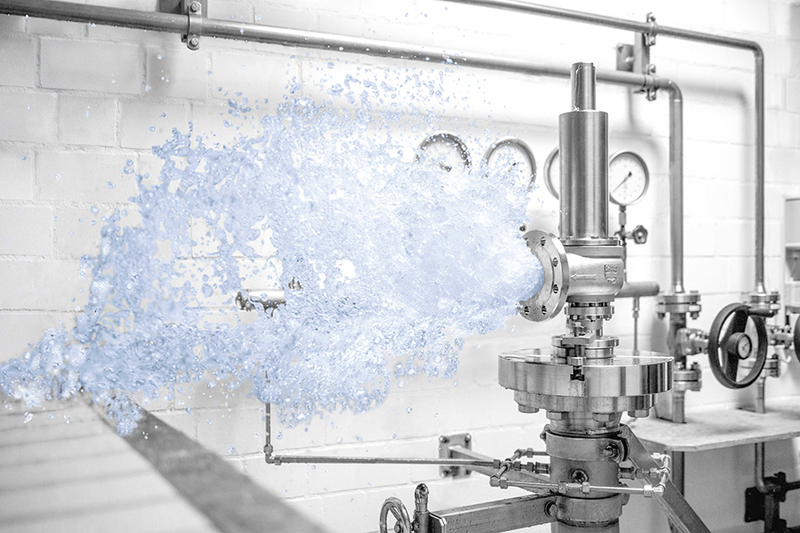 Our valves must prove themselves on a daily basis in industrial use. 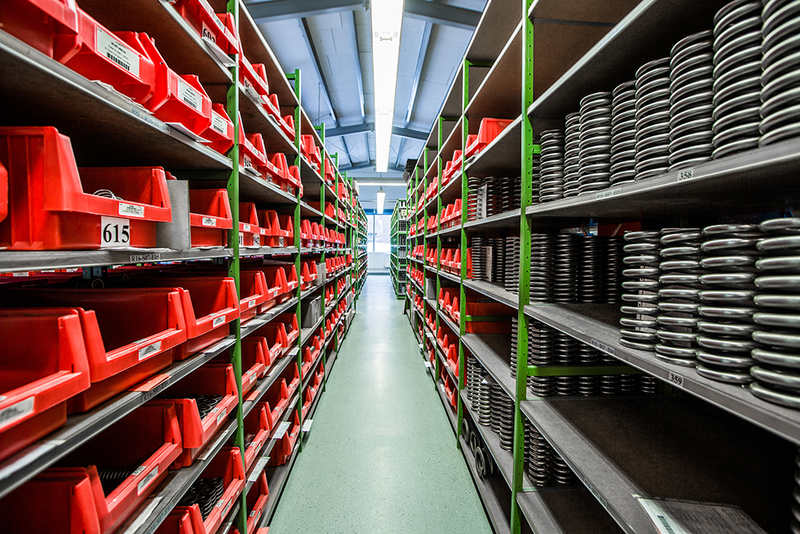 We have established a comprehensive quality management system so that our customers can rely on their valves. 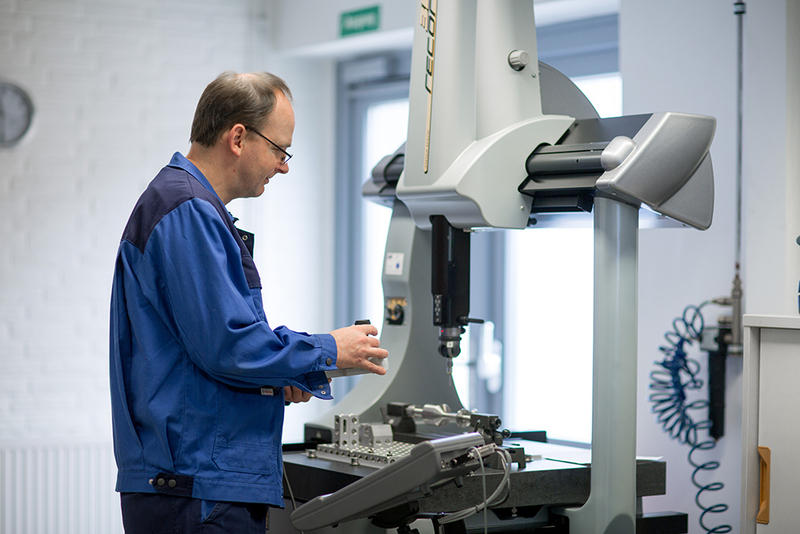 Niezgodka GmbH has already been ISO 9001 certified at regular intervals by TÜV NORD since 2008. The quality standards are assessed in regular audits and are updated to the latest version of the standard. The quality manager and quality management department report directly to the management because of the high priority given to the quality of our products. 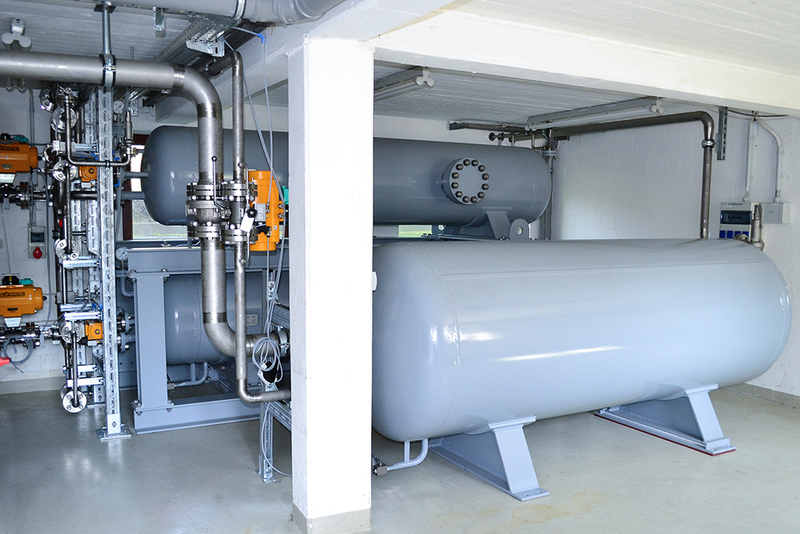 The checks and inspections begin from the receipt of all incoming raw materials and semi-finished products and extend from permanent checks during the entire production process to the final inspection of the assembled valve. 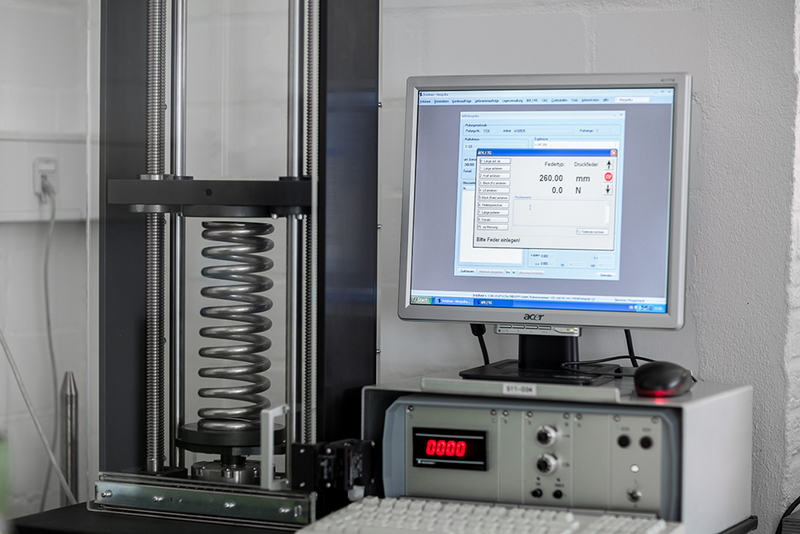 The continuous internal and external calibration of all measuring instruments used in the company guarantees a consistently high testing and product quality. 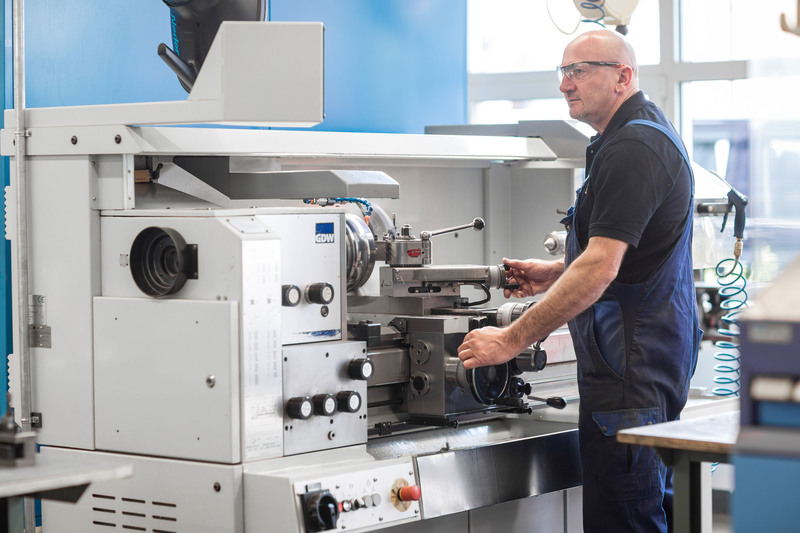 The current approvals for the individual components are regularly checked so that we always have the latest test certificates. 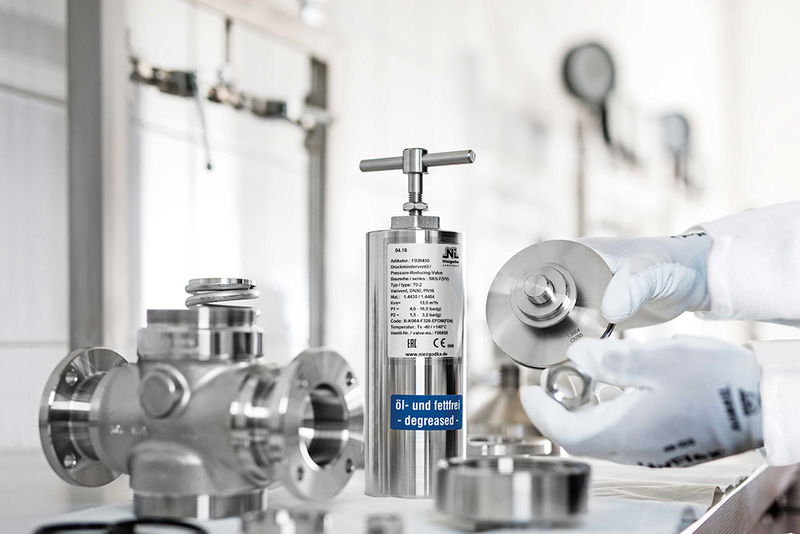 Each individual valve undergoes detailed testing before despatch that is carried out in different ways according to specific measuring methods, either with water, air or gases up to 1500 (g). 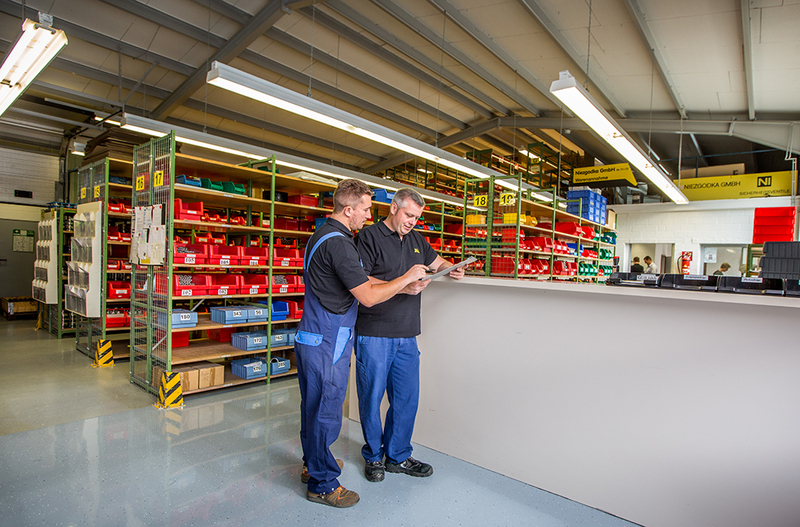 This means that customers receive valves that they can rely on from the beginning. 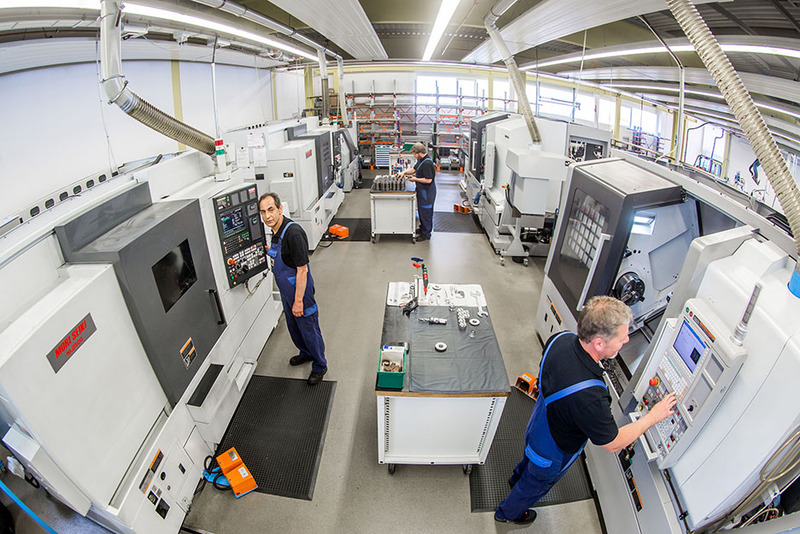 State-of-the-art production methods applying cutting-edge technologies have a long tradition in our company. The continuous modernisation can be illustrated particularly clearly by the production hall that was inaugurated in 2007: a wide array of machinery enables the company to achieve a broad range of production depth in order to implement the highest quality standards largely irrespective of the precursors supplied by third parties. 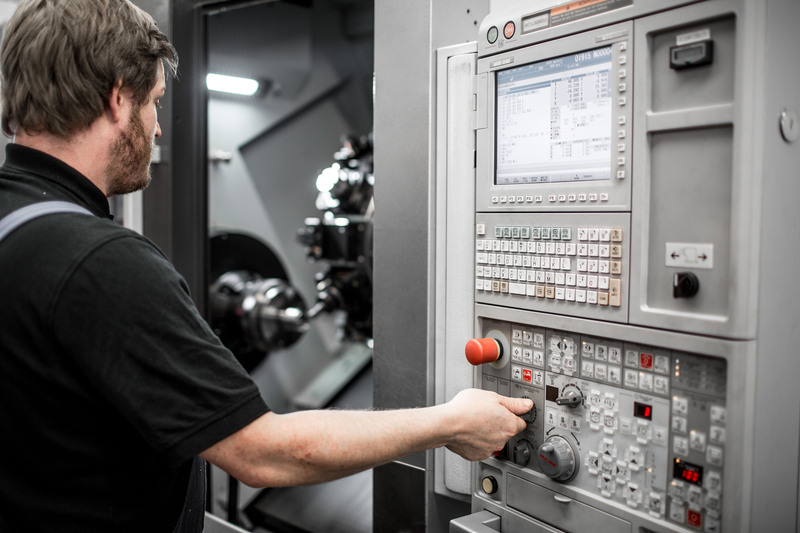 CNC-controlled production machines have been part of our everyday working life for a long time. Qualified experts ensure compliance with the high quality criteria. 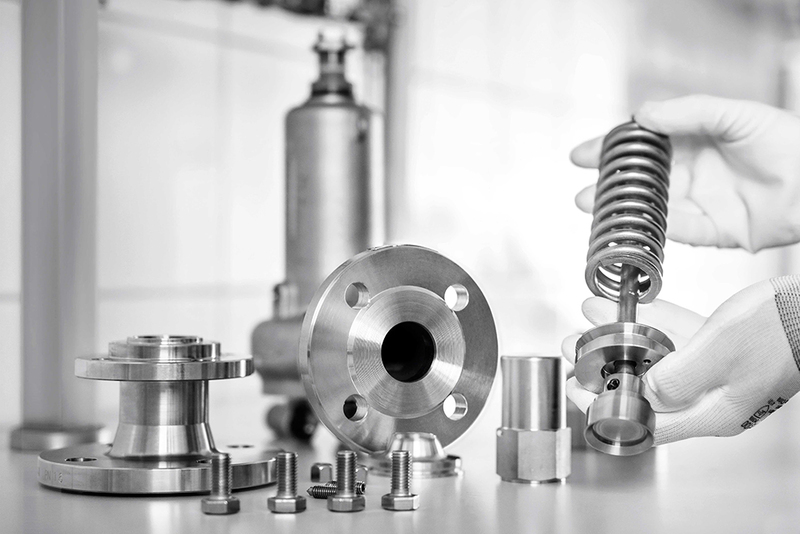 Every valve component that leaves production is in the middle of a mainly automated production process in which continuous control processes ensure fine mechanical precision. 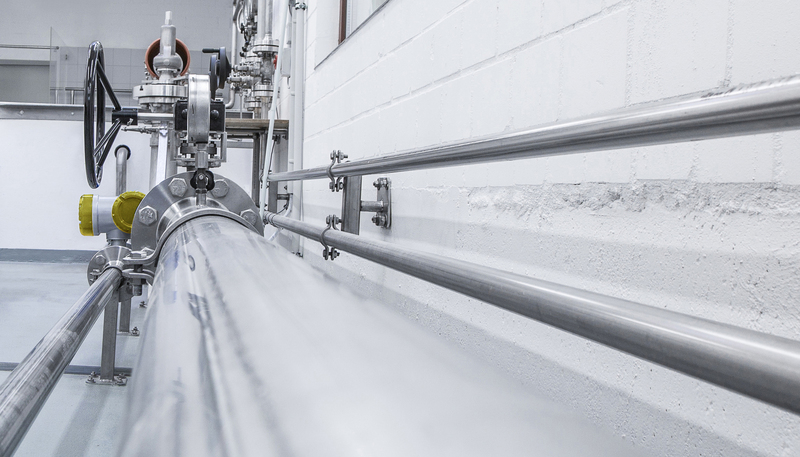 Niezgodka GmbH has optimised production accuracy in its state-of-the-art production to increase the reliability of the products. Niezgodka GmbH opened a chapter in modern logistics with the construction of a new warehouse in 2008. The entire enterprise resource planning is managed using a modern IT system. 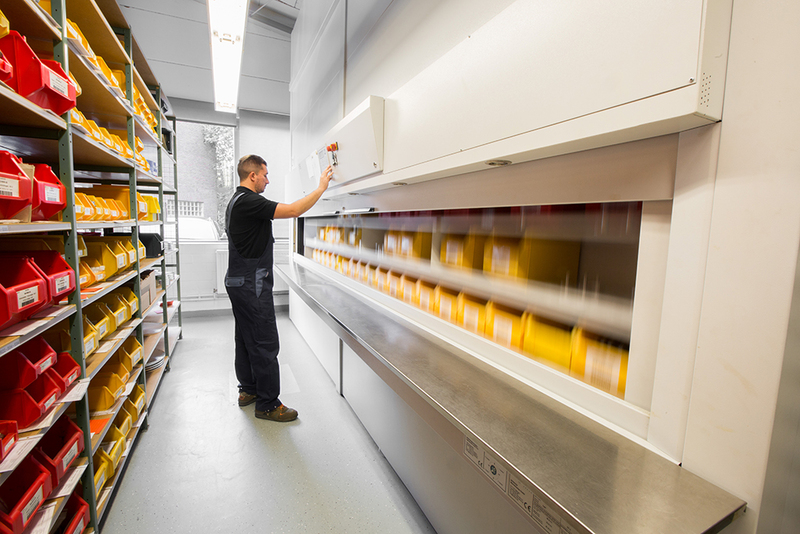 From good receipt and storage to the picking and despatch of orders, all movements are archived in the system. 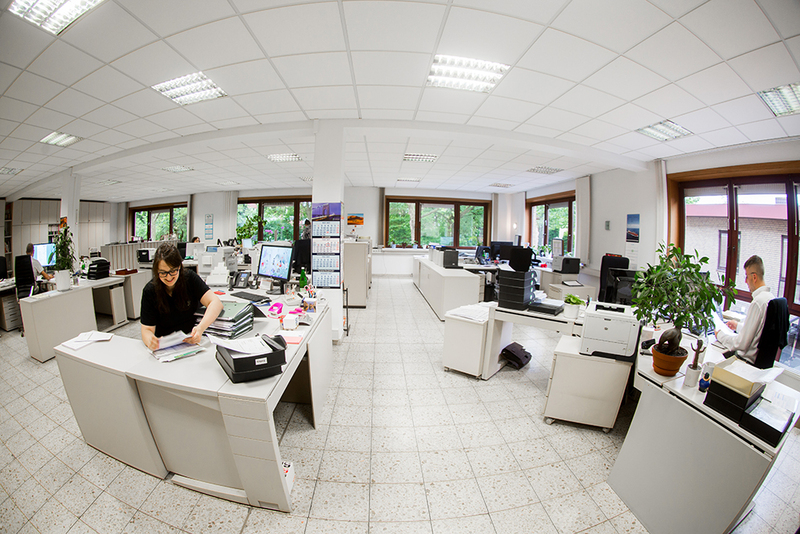 The logistics experts at Niezgodka GmbH work with a number of shipping and transport service providers to keep the freight costs as low as possible for customers and yet so that they can still deliver to customers on their desired date. Courier services are used for urgent orders and Niezgodka GmbH uses reliable freight companies for larger quantities of goods. Motivated employees and innovative technology therefore ensure an optimum flow of goods and reliable delivery dates for customers. Experts in the shipping department must observe the customs and shipping formalities in the respective countries. Our products are sent on their way in secure packaging. 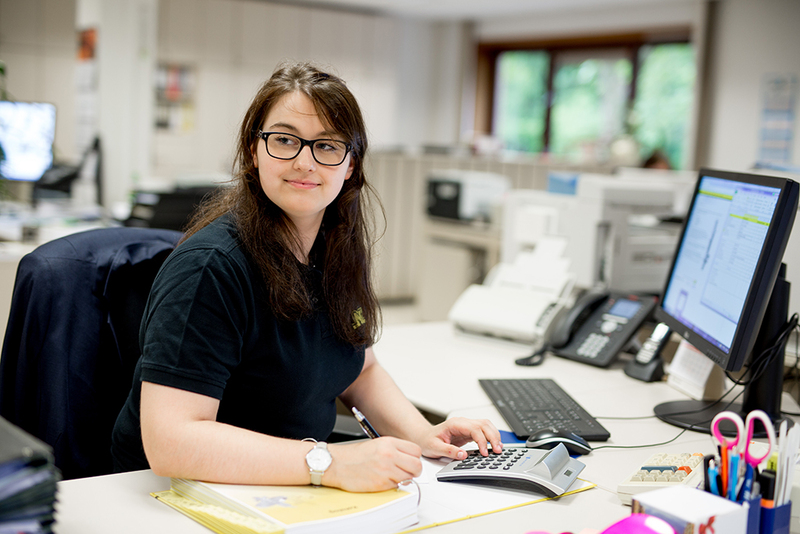 Our company’s understanding of service includes supplying ordered goods on time. 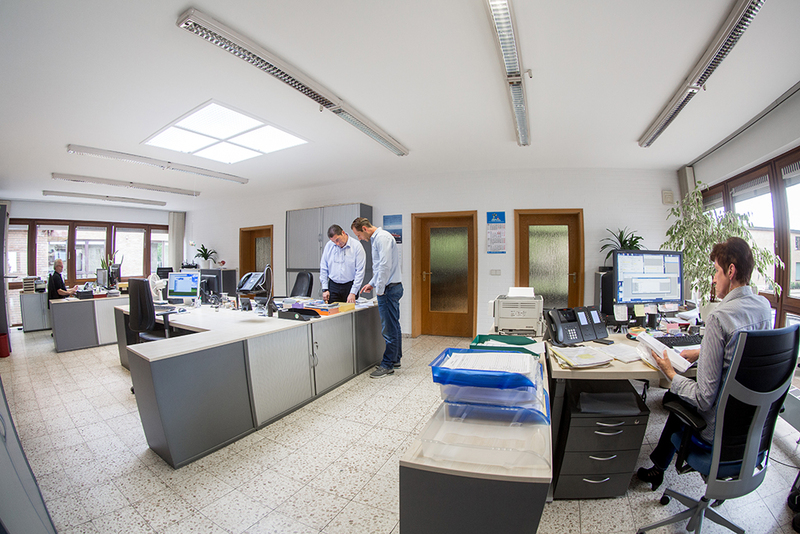 Our experts consider that working together at Niezgodka GmbH means being fully committed. Many employees started their career within the company. It is not unusual for employees to have decades of service with the company. Training programmes ensure that employees are always at the cutting edge of technology.